At the meeting attended representatives of all the partners involved in the project. 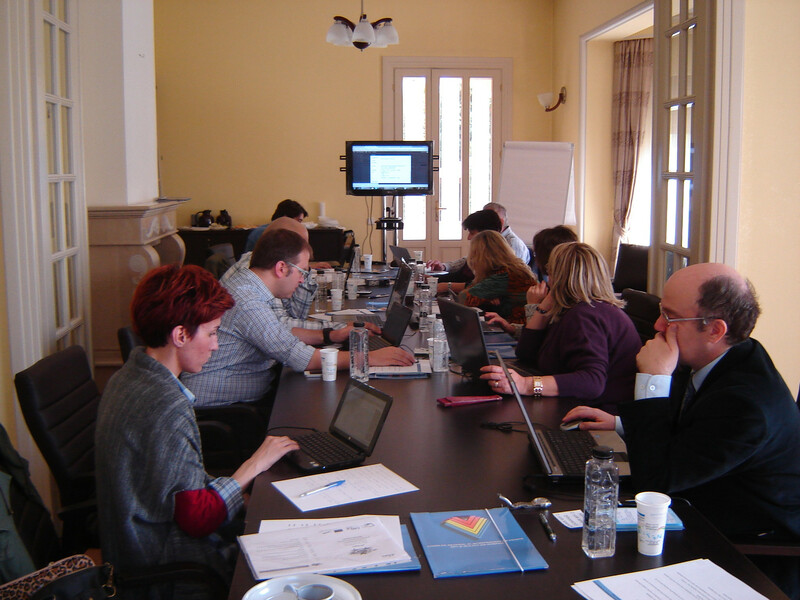 The main objective of the meeting was the presentation, by the coordinator of the project, Action Synergy, of the most updated versions of the Matching Skills Tool and Events Publishing Tool, as well as the testing of the tools by the project partners. Also, at the meeting there were planned the piloting activities of the project, which would begin in the following period.